It's the final few days for applications to Leuka's John Goldman Fellowship for Future Science for 2019! 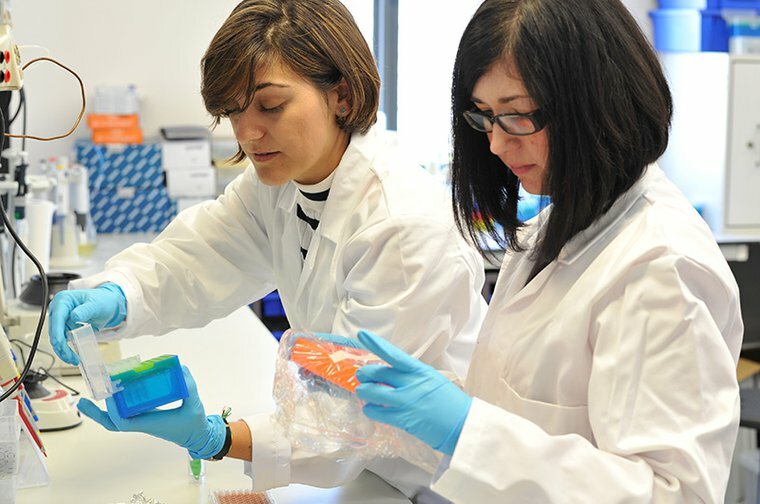 If you're a leukaemia, blood cancer (or related field) researcher and in need of funding to get your project off the ground, then make sure you get your application in to us by the end of Thursday, 31st of January, to be in with a chance of receiving one of these fellowships - named after Leuka's founding Chairman, the late great Professor John Goldman. These grants are for up to a £125K maximum to span a 1-2 year research period. The application form and additional information can be found on our website here - Apply for the John Goldman Fellowship. We've awarded 18 John Goldman Fellowships since they launched in 2015, and you can find out about our previous and current Fellows and their research, here - John Goldman Fellowships. Want to help us fund even more Fellowships? Then please donate to Leuka and support our life-saving research.